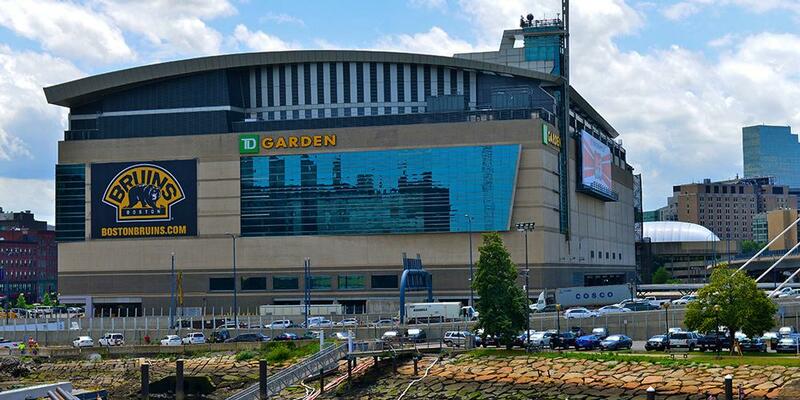 TD Garden (Boston Bruins and Boston Celtics stadium) DOES NOT provide a dedicated nursing mothers room to help breastfeeding and breastpumping moms at games and events. Nursing mom's options for now is either openly breastfeed which state of Massachesetts legally allow you to do, Ask Guest Services for help finding a place, or use the first aid station. "Guests who are nursing mothers are directed to visit TD Garden’s Guest Relations, located on the main concourse, outside of Loge Section 4. A guest relations associate will work with the guest to make sure accommodations are made to meet the guests’ need." Note: These are NOT official dedicated or proper NBA or NHL nursing rooms. Note: State of Massachusetts protects nursing mothers right to publicly breastfeed whenever and wherever she may be in public or private places without fear of harassment. This NHL team and NBA team and others have been contacted about creating proper hockey stadium nursing rooms and NBA nursing rooms.